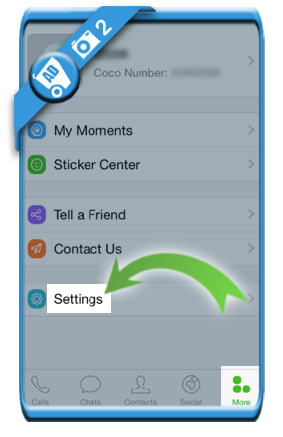 Coco is a popular calling, voice mail and texting app for iOs and Android. But when you’re not using it anymore, you might of course be considering to close your account. 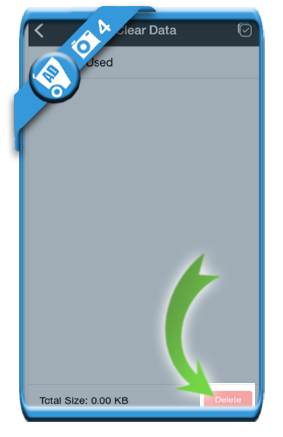 I didn’t find a removal button myself so I contacted the icoco.com customer service team. They explained me that you remove it with the Clear Data function. 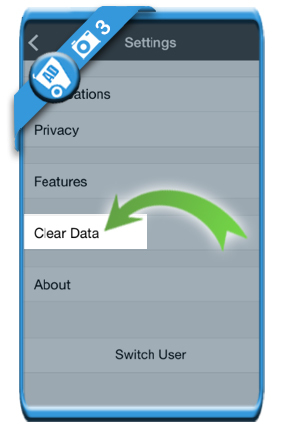 You can see below what you need to do: Go to “More > Settings > Clear Data”. So that’s what we are going to do. Congratulations! 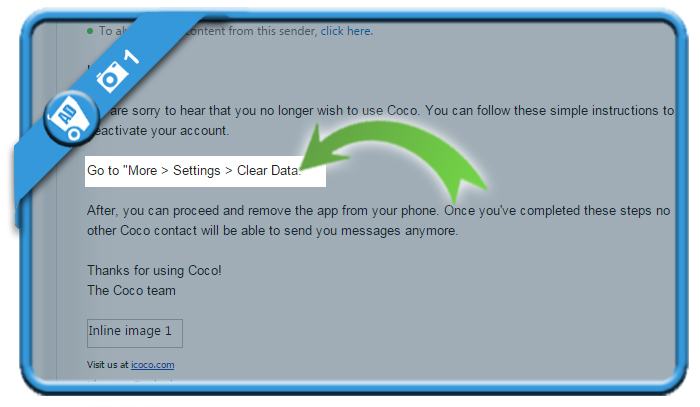 No other Coco contact will be able to send you messages anymore (as explained in the email in Step 1). You’re now free to delete the app from your iOs or Android device.